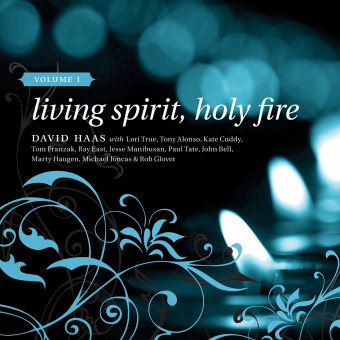 Living Spirit, Holy Fire is a monumental and refreshing collection of compositions suitable for any celebration of the Spirit. In both volumes of this new major work, David and his composer friends come together to share their God-given gifts of composition, resulting in a work ablaze with the fire of the Holy Spirit. Each edition celebrates the role and presence of the Holy Sprit in the life of the church and in the prayer life of believers. Living Spirit, Holy Fire includes songs, hymns, psalms, acclamations, and ritual music composed for liturgical celebrations and catechetical events, focusing on celebrations of initiation, especially the sacrament of confirmation. 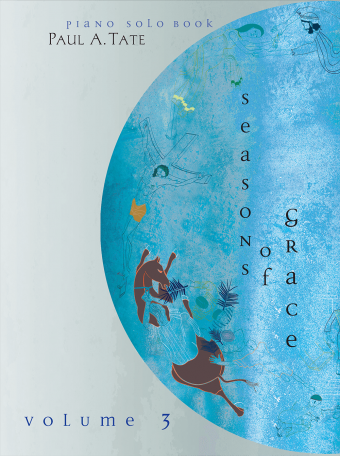 Biblical and ritual texts and fresh settings of the challenging and powerful poetry of Ruth Duck, John Bell, Mary Louise Bringle, Bill Huebsch, and Shirley Erena Murray join together with newly written texts by David Haas and others.